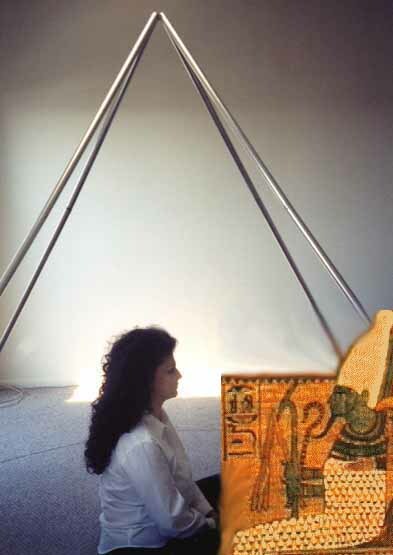 In recurring dreams, I am seated in a pyramid across from Osiris. He shows me the top of his headdress which looks like a donut. It becomes a black hole, into which everything spirals. 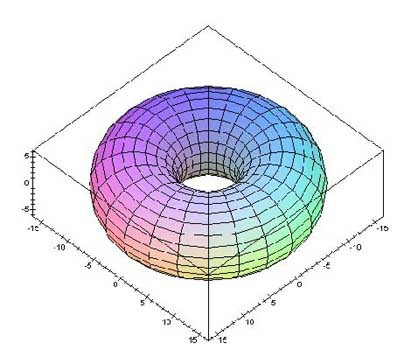 Torus images looks like Osiris' hat. The Donut Effect references Sacred Geometry, the Torus, the first shape to emerge out of the genesis pattern. It governs many aspects of life including the human heart with its seven muscles that form a torus. The torus is literally around all life forms, all atoms, and all cosmic bodies such as planets, stars and galaxies. It is the primary shape in existence.